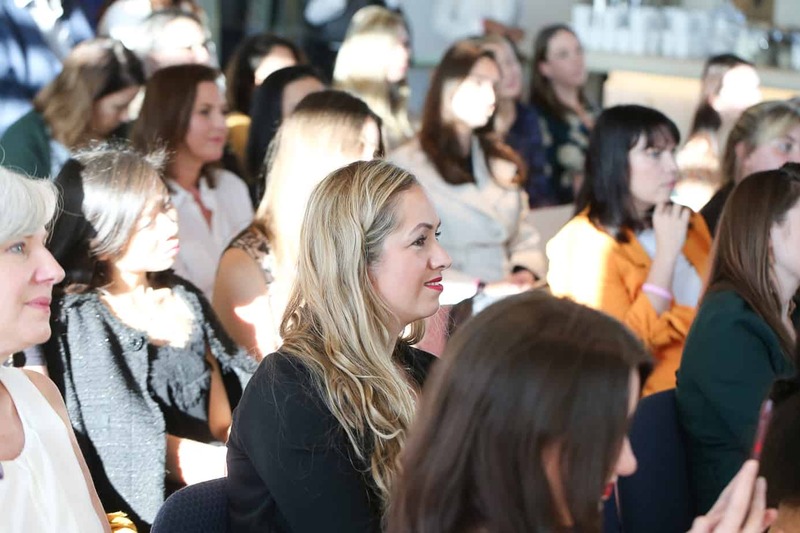 Members club for Female Entrepreneurs and Women in Business. Here are the benefits of being a member of our community. Unlimited access to all of our weekly, expert-led workshops as well as replays of all of our previous workshops. This includes 45 more than hours of our expert led masterclasses. Every one of our workshops comes with a dedicated e-book or workbook to help you implement what you learned during the workshop. Access to a supportive community, where our members share their experiences, their wins and business tips. There you can ask questions and even promote your business. Exclusive access to our member-only blog, monthly bonus materials, special discounts and other member perks. We have our very own music playlist, that you can listen to on-the-go, or when you need that little extra motivation to tackle your to-do list. Our members are the first to know about our events, virtual summits and speaking opportunities as well as ability to be featured on our social media. Look what Women in Business community has achieved already and these numbers just keep on growing. LIMITED TIME ONLY – SECURE YOUR LIFETIME MEMBERSHIP PRICE AT A DISCOUNTED RATE! 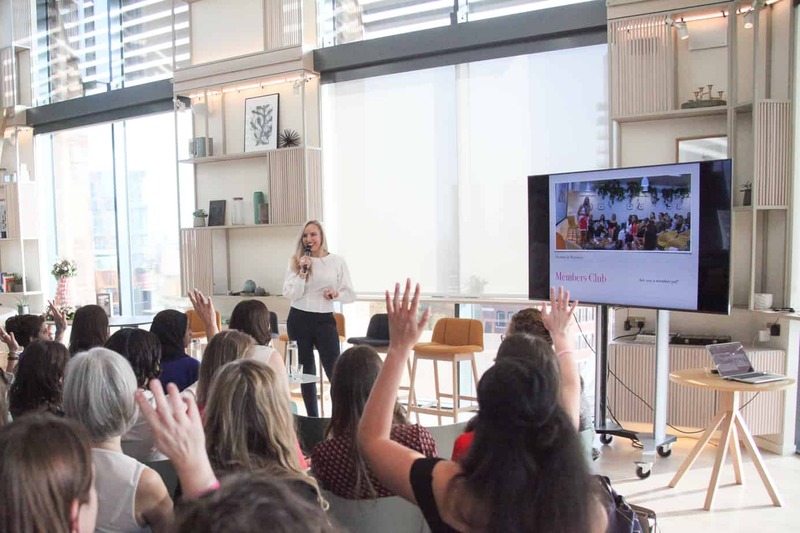 Women in Business club was founded in May 2017 with the initiative to connect and support women-led businesses, solo entrepreneurs and female founders. 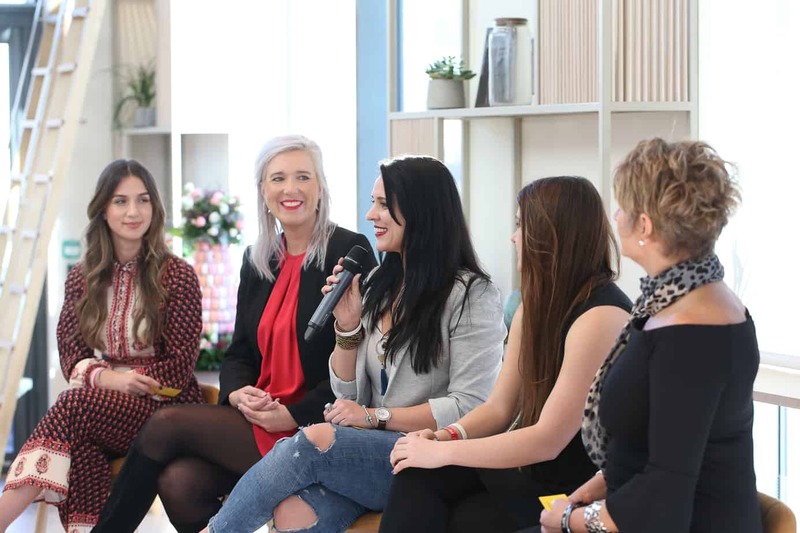 To also provide respurces for women in all different phases in their business journey, where they can find the support, encouragement, and knowledge they need in order to grow their businesses. 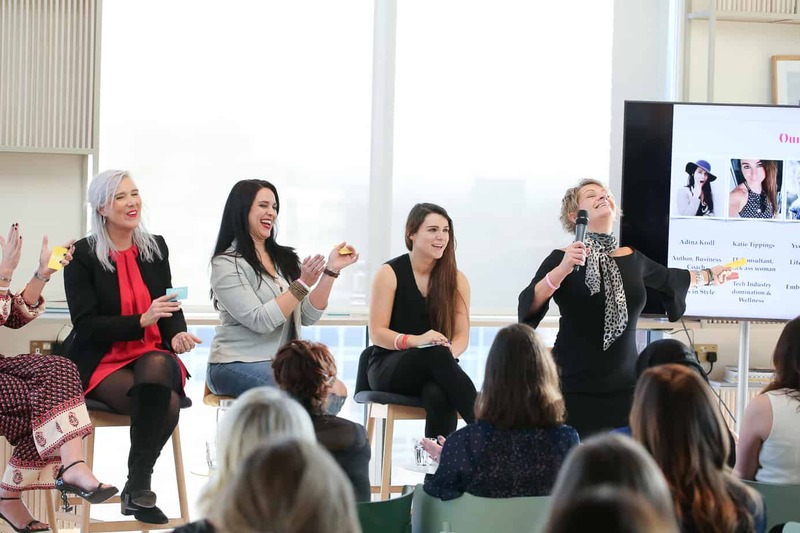 We champion women and their achievements as well as encourage our members to participate at our live and virtual events, share their stories and knowledge with the rest of the world. There is no other community that has as many international exposure opportunities as we do. 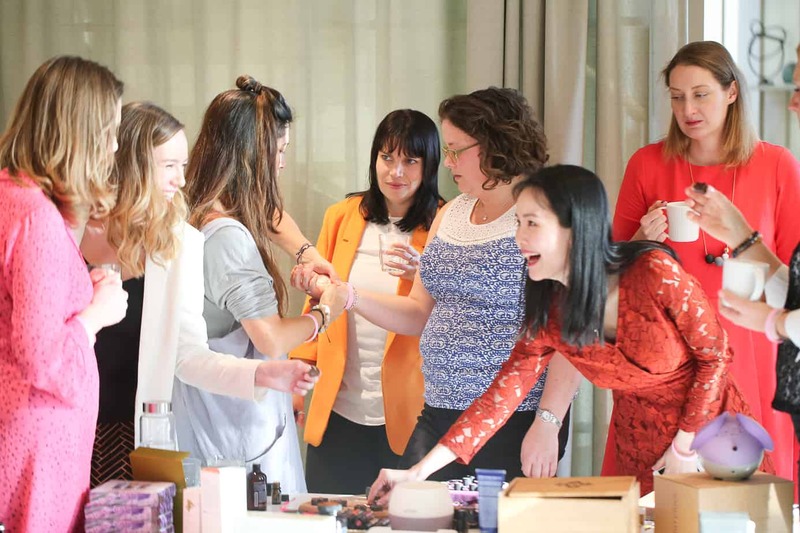 We host regular member meet ups and live event experiences, where our members can connect in person and meet other like minded entrepreneurs, share experiences and soak up inspiration. Check out our upcoming events here. Every month we have a different our member’s club, with featured experts delivering online training to help you grow your business, expand your knowledge and help take your business to the next level. Getting involved in our workshops is like having access to expert knowledge at your fingertips! Who wouldn’t want that? It doesn’t matter if you are just starting out or planning your next product launch, there is something for everyone. Our monthly schedules are put together as building blocks for your business, providing the perfect stepping stones to creating a truly profitable enterprise. 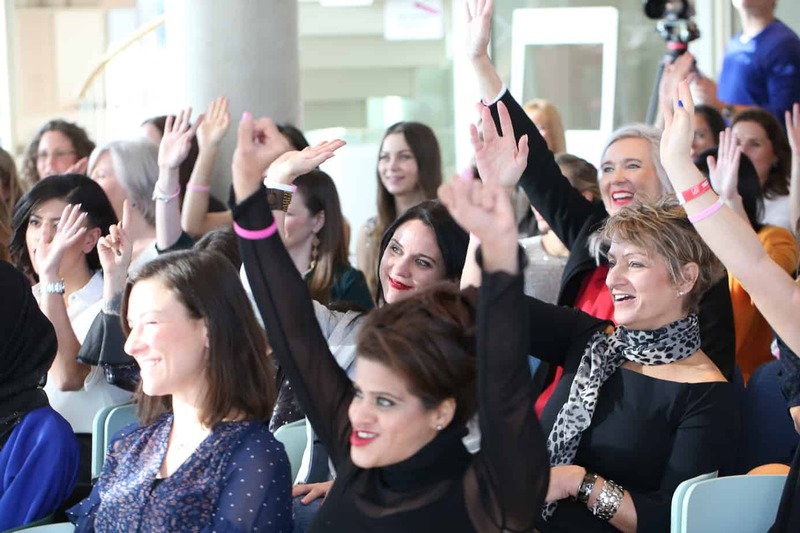 Being part of our international community of trailblazing women is an opportunity for you to connect and network with like-minded female entrepreneurs from all around the world. What our members are loving about Women In Business Club, our community and events! 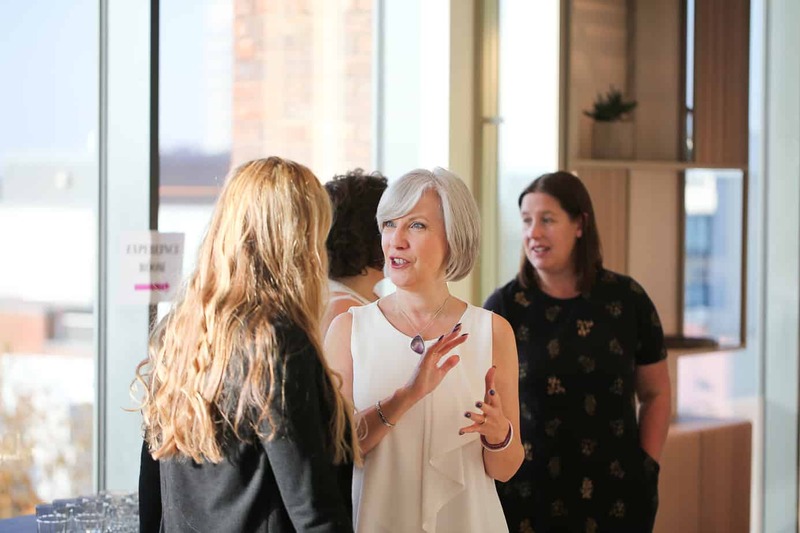 Women in Business is an amazing space with so much ongoing value and support. To become a member and join our supportive community of female entrepreneurs, select one of the payment options below. Let’s achieve those business goals together! Who is this community for? 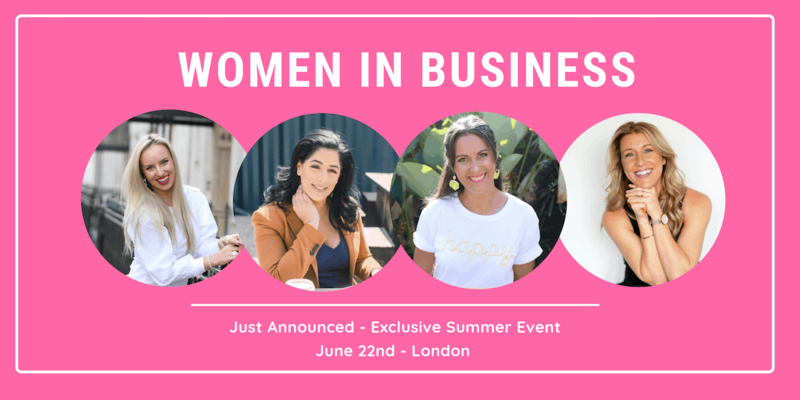 Women from all walks of life, who are either already running a business or looking to establish a new business or create social impact with an idea. 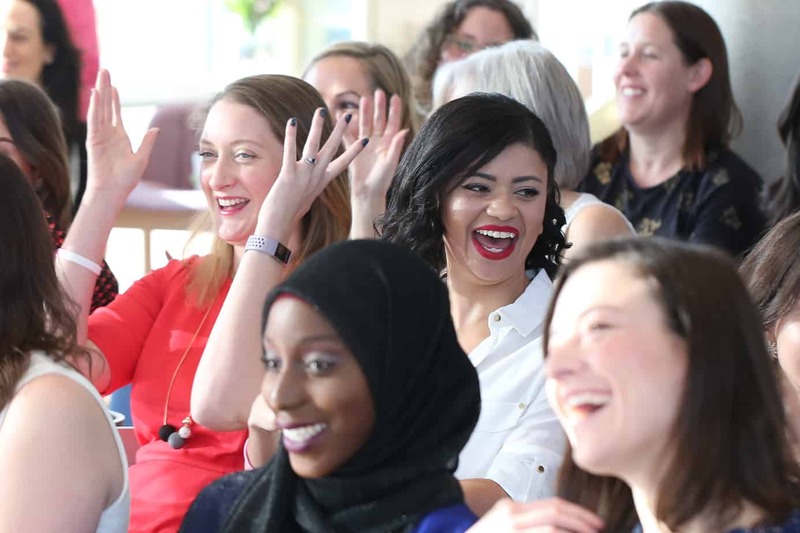 Whether you are an entrepreneur, small business owner or a coach, you are welcome to join other women in our community who are open to networking and supporting one another. What is my role as a community member? When you join Women in Business community you become part of our 'virtual' family of other women. As a member we would expect you to use your privilege and network within the community, introduce yourself to other members and ask for help if needed. To do that you can join our private Facebook group where we will have exclusive member updates and other benefits only available to the community members. You will also have access to our online summit videos and other bonus content, which you can enjoy in your own time. How much does it cost and can I cancel anytime? It costs $29.99 per month or $299.00 a year to be a member of our community & enjoy all the benefits mentioned above. You will have unlimited access to all of our previous content, event recordings and recourses offered by our speakers. As a member you are able to cancel your subscription at any time. As a non-member you will be able to purchase one-off access to events, online courses or workshops offered by our community experts. However the best value is in full membership subscription. What other support is available to me as a community member? As a member you can access a lot of online materials as well as our thriving community, where you can seek for help at any time. We have experts in many different fields that are willing to help or contribute ideas where possible. If you feel that you need extra support you can always contact us directly and ask for help. We will always give priority and aim to assist our members and listen to their ideas and suggestions. How can I become an expert or a speaker? We will be doing 'speaker' calls and expert selection, several times a year, where we invite you to apply to be chosen as a speaker or panellist at one of our events. Some members may be chosen to be featured in our newsletter, or via social media. By participating more within the community you will be more likely to be selected. Only by communication and engagement can we truly support every member within our community. So we hope you are ready to step into your amazing self and show the world what you are made of!